Awards given to musicians, music and albums by the music industry. This category speaks to awards and recognitions that albums, music and musicians receive. 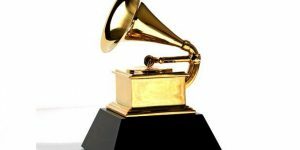 What do the Grammys Really Mean? 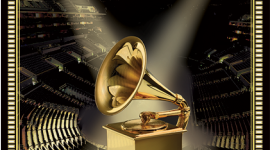 Grammy Album of the Year – What Do the Reviews Predict? Best Album, Record and Song – Please Explain!